Disproportionately covering automobile deaths involving Tesla. Improperly highlighting injuries at his factory. Helping to elect Donald Trump. The biased coverage has conspiratorial roots, Musk claimed, the result of an advertising alliance between fossil fuel companies and the media. Pravda – the name of the Soviet Union’s chief propaganda platform – was one of the 20th century’s most influential publications. 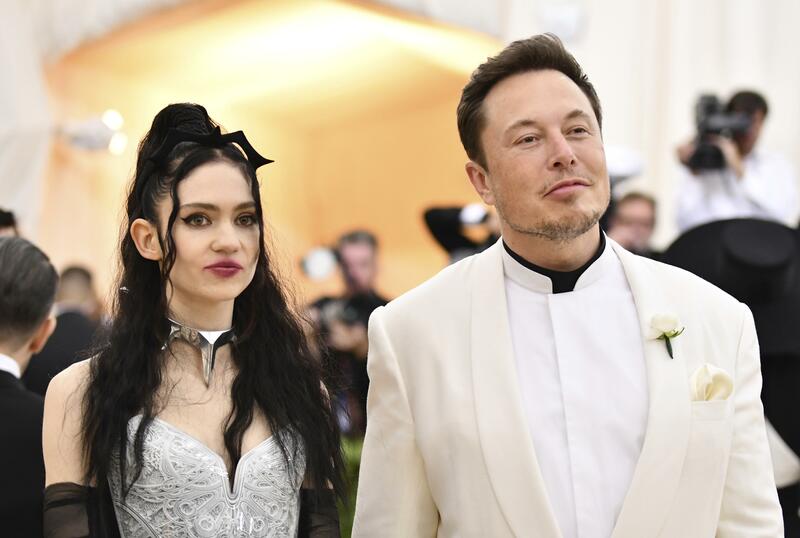 Musk may have been trolling his online audience, combining a scathing media critique with his notoriously quirky sense of humor. But it appears he also may have been more serious than many suspected, according to Bloomberg. The outlet noted that the California secretary of state’s website shows a Pravda Corp. was registered in October in Delaware and used the same filing details as two other Musk start-ups. Tesla did not immediately respond to a request for comment about Musk’s tirade. Musk’s latest attack on the media arrives amid a blitz of negative Tesla headlines that continue to cast doubt on the company’s spending habits and profit turning ability. Those headlines have raised questions about Musk’s behavior during a recent earnings call and the slow pace of Model 3 production, as well as several investigations into the performance of Tesla’s autopilot feature. The National Highway Traffic Safety Administration launched an investigation last week into a crash involving a Tesla Model S. The vehicle was in autopilot mode when the accident had occurred, the driver reportedly told authorities. If true, that crash would be the second accident this year that has occurred when a Tesla was operating in the semiautonomous driving mode. Musk has repeatedly criticized reporting about auto accidents involving his vehicles. After months of periodic skirmishes with the media, Musk seemed to declare war on journalists Wednesday, attacking their credibility and honesty with a new relentlessness over the course of more than two dozen tweets. Mid battle, he even paused to say he was feeling better than usual. Published: May 24, 2018, 10:22 a.m.